Does not cover third row passenger foot well area. WeatherTech Cargo Liners provide complete trunk and cargo area protection. 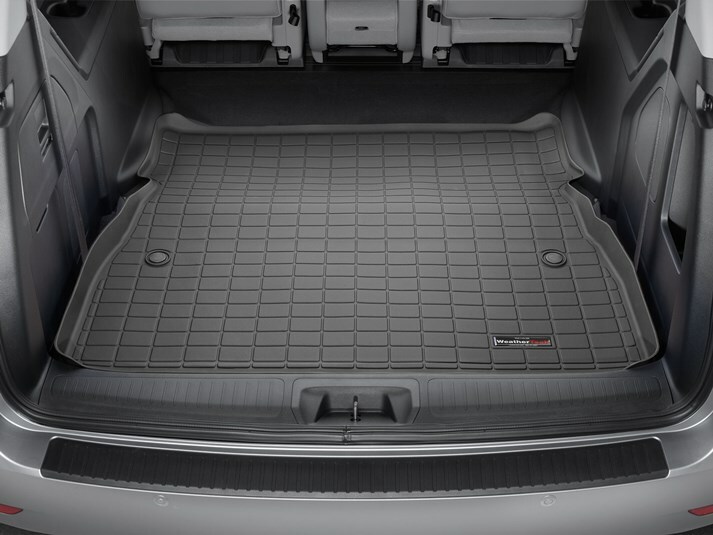 Our Cargo Liners are digitally designed to fit your 2018 Honda Odyssey and feature a raised lip to keep spills, dirt and grease off your vehicle’s interior, protecting your investment from normal wear and tear. We are beyond pleased with our purchase of the All-Weather Floor Mats and Rear Cargo Liner! I'm always a bit apprehensive when making an online purchase as I like to touch and feel the product to ensure confidence. The mats came highly recommended and based upon online reviews I felt we could not go wrong. They arrived within a timely manner. They are very durable and fit perfectly. In fact, they fit so well that it was impossible to place them in the wrong location or orientation, because if the mat felt off in any way, then it simply didn't belong there. Thanks, WT, for making an outstanding product and helping us to protect our investment!!! I was very impressed by the accurate fit of the cargo liner. I will definitely order any additional products from WeatherTech.